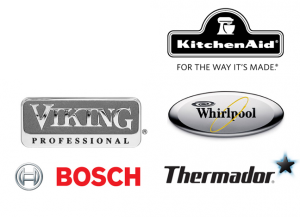 KitchenAid Repair K&N Repair [replace_lc] operates Houston’s premiere KitchenAid Appliance Repair [replace_lc]. K&N Repair has been proudly serving the Houston area for years. K&N Repair specializes in KitchenAid Washer Repair [replace_lc], KitchenAid Dryer repair, KitchenAid Refrigerator repair, KitchenAid Freezer repair, KitchenAid Ice Machine repair, KitchenAid Ice Machine repair, KitchenAid Cook Top repair, KitchenAid Vent Hood repair, KitchenAid Range repair, KitchenAid Oven repair, KitchenAid Under Counter repair, KitchenAid Trash Compactor, and KitchenAid Wine Cooler repair [replace_lc]. When you call expect nothing less than the highest quality of professionalism in the industry, with very competitive pricing.